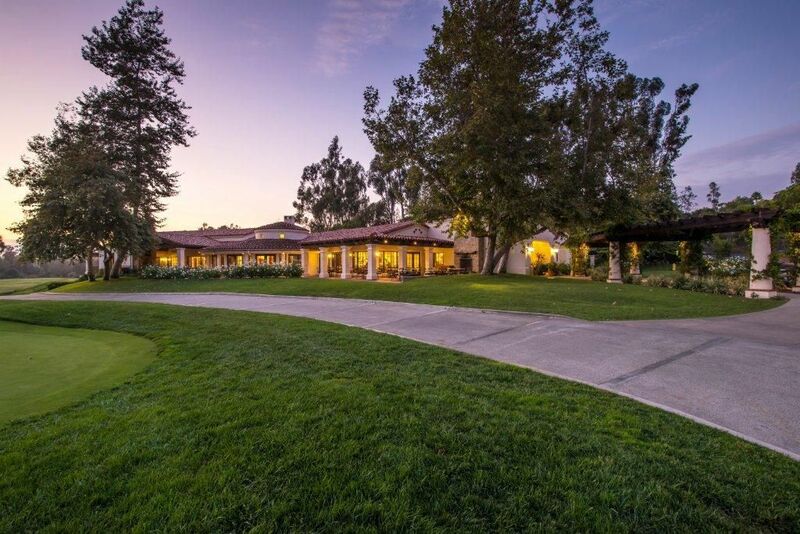 You must be a guest of The Inn at Rancho Santa Fe in order to secure tee times on this Private course. 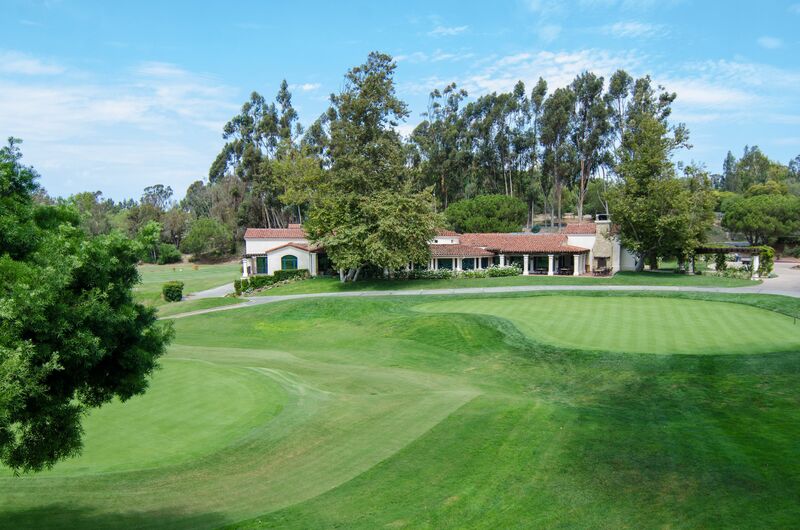 Guests of The Inn have playing privileges at the world-famous Rancho Santa Fe Golf Club. 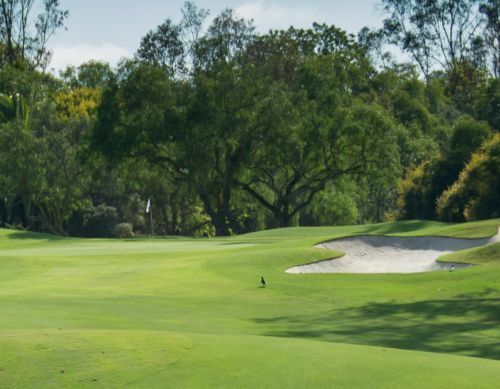 The 6,700-yard, par-72 course was designed by golf course architect Max Behr and opened in 1929. Behr favored following the natural contours of the topography, showcasing the beauty of the countryside terrain in his design. Luminary Bing Crosby was a regular on these fairways and his famed pro-am "clambake" annual event was held from 1937-1942. 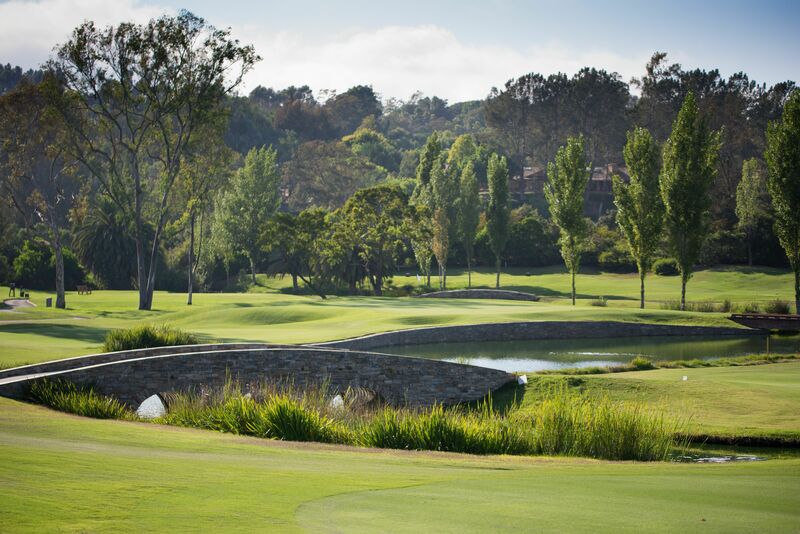 The verdant course in the heart of Rancho Santa Fe continues to be a community favorite with its tree-lined fairways, charming stone bridges over water features and challenging undulating greens.